Today’s map is from our report released today on cigarette smuggling rates across the states. In it, we find that large differentials in cigarette taxes across states create incentives for black market sales. Smuggled cigarettes make up substantial portions of cigarette consumption in many states, and greater than 25 percent of consumption in twelve states. New York is the highest net importer of smuggled cigarettes, totaling 56.9 percent of the total cigarette market in the state. 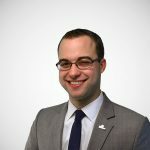 New York also has the highest state cigarette tax ($4.35 per pack), not counting the local New York City cigarette tax (an additional $1.50 per pack). Smuggling in New York has risen sharply since 2006 (+59 percent), as has the tax rate (+190 percent). 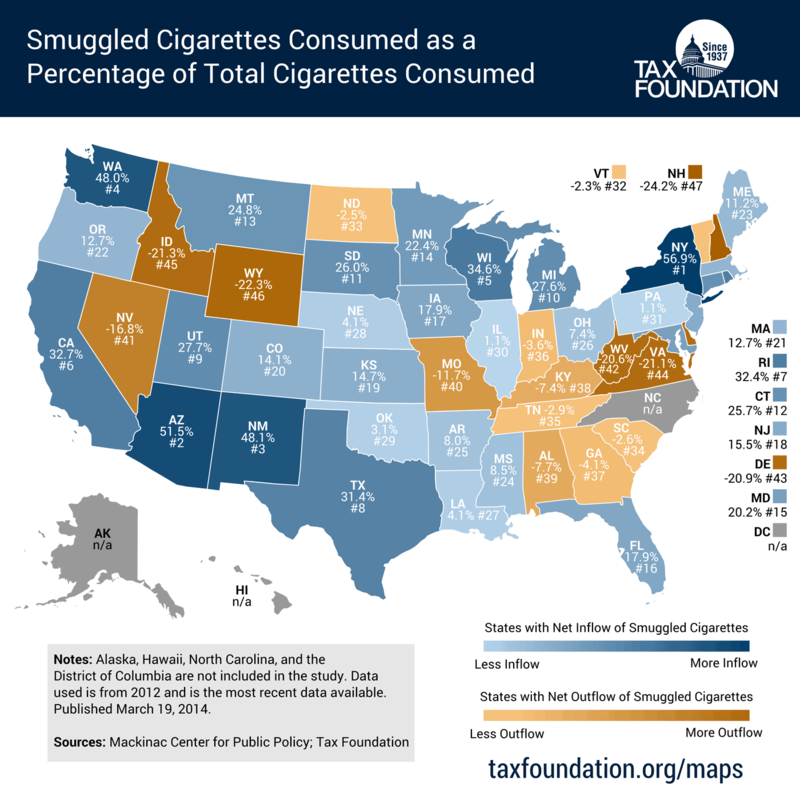 On the other end of the spectrum, New Hampshire has the highest outbound smuggling rate of 24.2 percent, as its relatively moderate cigarette excise taxes and close geographical proximity to high tax states makes cigarette trafficking lucrative.